"Vilest! Deletor" is the 4th V-icon Booster Set released in the Japanese and English formats. Includes 84 cards (5 VR, 8 RRR, 12 RR, 17 R and 42 C) + various parallel cards (5 SVR, 5 OR, 5 DR, and 7 VDR (SDR in the Japanese)). There are 79 new cards, 5 reprints (which are Trigger units for Shadow Paladin), and 2 Special Reprints. 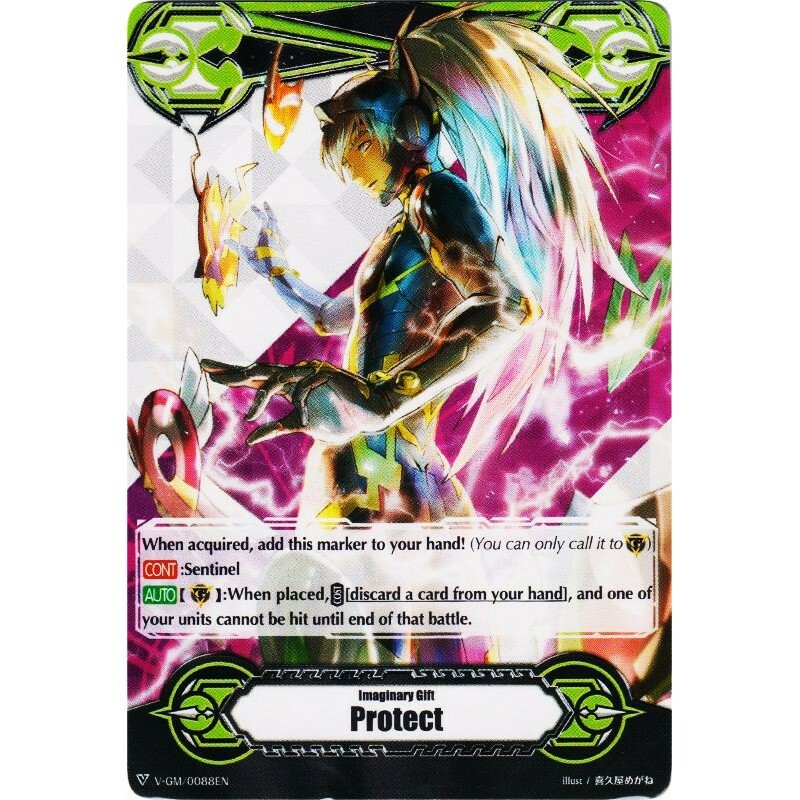 Includes support for the Shadow Paladin, Murakumo, Link Joker, Dark Irregulars, and Pale Moon clans. The package illustration features Kouji Ibuki and Waving Deletor, Greidhol.